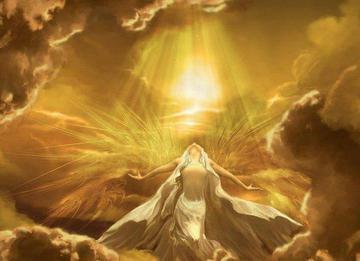 The angel elixir come from the Angel of Joyous Possibilities, who reveals to us the endless possibilities that open to us on our attitude of joy. The cosmic script is not predetermined; rather it is an endless array of joyous possibilities. You may also contemplate on a few of the affirmations in the pdf file while listening to the exquisite angelic elixir. Please use elixirs with reverence.